Le Méridien Ra Beach Hotel & Spa offers unique and exciting flavours at our bars and restaurants on the Costa Dorada near Barcelona, Spain. Enjoyauthentic Mediterranean dishes at Lo Mam Restaurant, and indulge in international dishes or local flavours with a creative twist at our luxury Restaurant La Taula. Unwind with a coffee and smooth piano music at our modern Longitude Bar 01º 33&apos;, and visit Puro Gusto, a haven for wine lovers who will be able to participate in special wine activities during the summer. The summer months also offer the chance to experience El Grill by the pool, which offers fresh culinary dishes grilled on the spot with unique views. 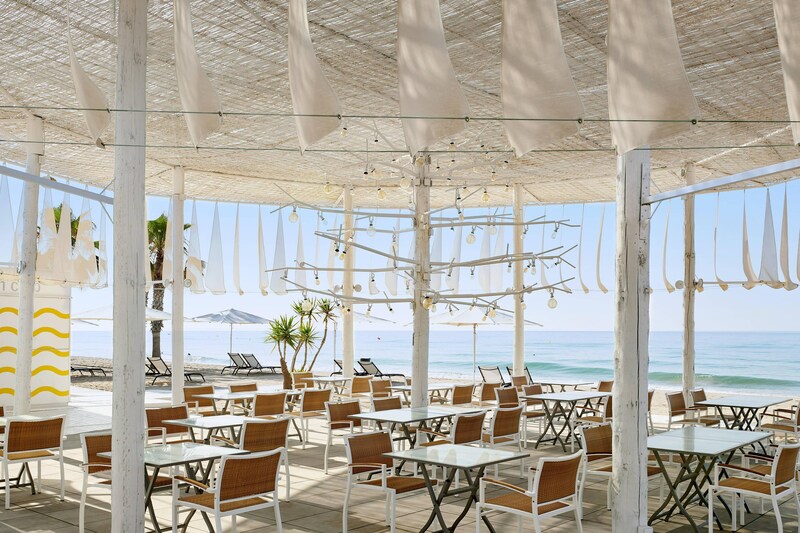 By day, the Beach Club&apos;s informal ambiance includes simple but creative Mediterranean cuisine, made with fresh local produce. At night, perfectly chilled cava and delicious cocktails are accompanied by live music and DJs. 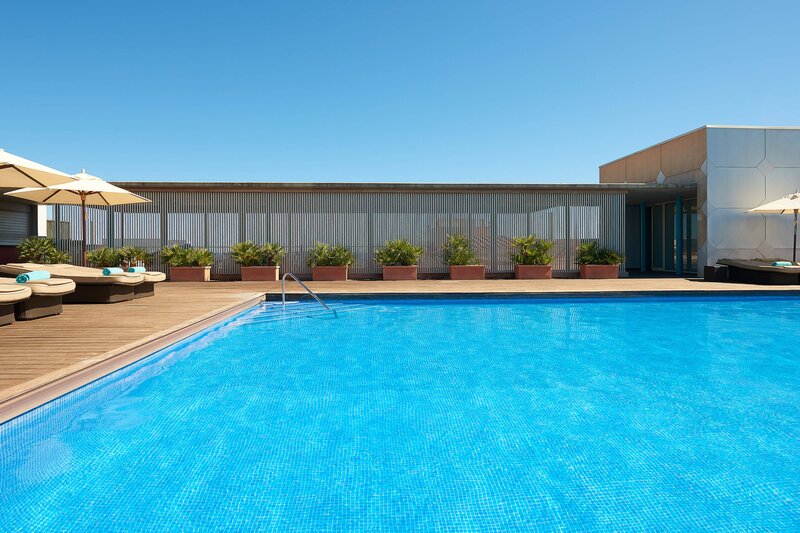 In summer, enjoy The Pool Grill in our upper terrace by the pool. At the Grill Bar, find fresh and healthy proposals, with unique views during the day. A wide variety of salads and sandwiches to steaks and fresh fish are served, all grilled at the time. La Taula Restaurant pleases a wide range of palates with its themed buffets. Featured cuisines include seafood, sushi, vegetarian, Italian and Mexican. Start the day with destination-focused discovery. Informed by the distinct flavors of each unique locale, our Signature Breakfast and Eye Openers enliven your morning with inspired edibles and an unexpected take on refreshment. Be one of the first to taste our delicious homemade ice cream, with flavors inspired by local ingredients and produce. Our ice cream is served from our very own Gelato Truck – one of our newest additions to Le Méridien Ra’s summer experience. This American restaurant features burgers, salads and Tex-Mex. This local eatery serves traditional Spanish food in a cozy restaurant. Mediterranean cuisine is created in a way to make visiting La Candela a memorable experience. This Italian eatery is best known for its pizza and pasta.